A fishermans nightmare or a climbers dream? How do you interpret your dreams? 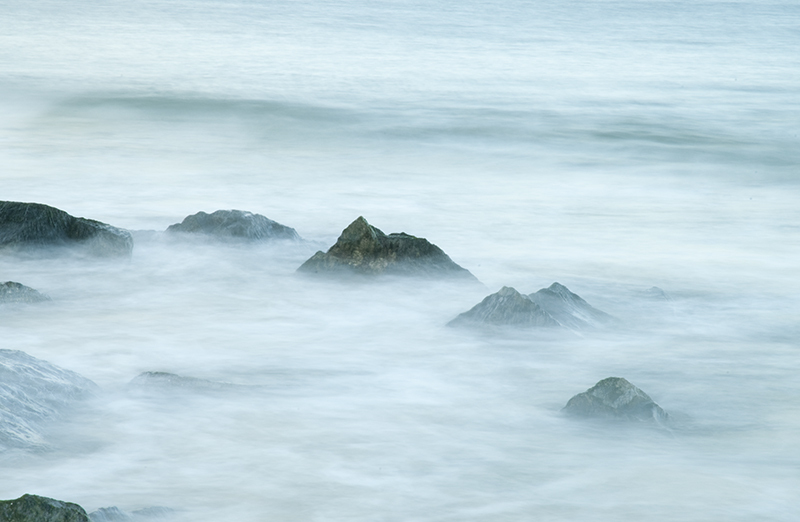 Misty mountains in the clouds or jagged rocks in the sea? Great title. Nice photo. Good match for this challenge. For me, cropping it a little closer would have made it more ambiguous. Proudly hosted by Sargasso Networks. Current Server Time: 04/18/2019 08:20:51 PM EDT.